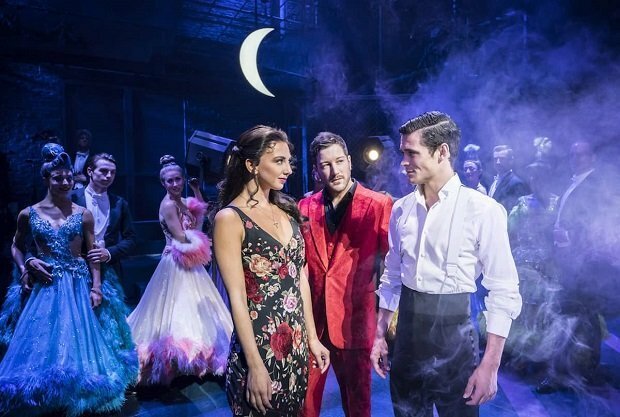 For those looking for an evening out in London there are big savings to be made on spectacular West End theatre shows right now. You can enter the roaring 20s with the latest immersive production of The Great Gatsby or sing and dance the night away with Thriller Live. We at The List have curated a one-stop offers page that is regularly updated to ensure you get great value on tickets to London theatre shows. Offers range from cheap tickets (reductions up to 65%), to exclusive 2-for-1 offers and no booking fee deals. Check out the latest money saving deals below. Book by 7 Apr. Tickets from £25. Valid on certain days only. Book by 18 Apr. Tickets from £23. Valid all Mon-Fri performances until 10 May. Book by 9 April. Book by 19 May. Tickets from £25. Book by 27 July. Prices from £17.50. West end ticket offers available on select performances only. Check ticket merchant website for full details.